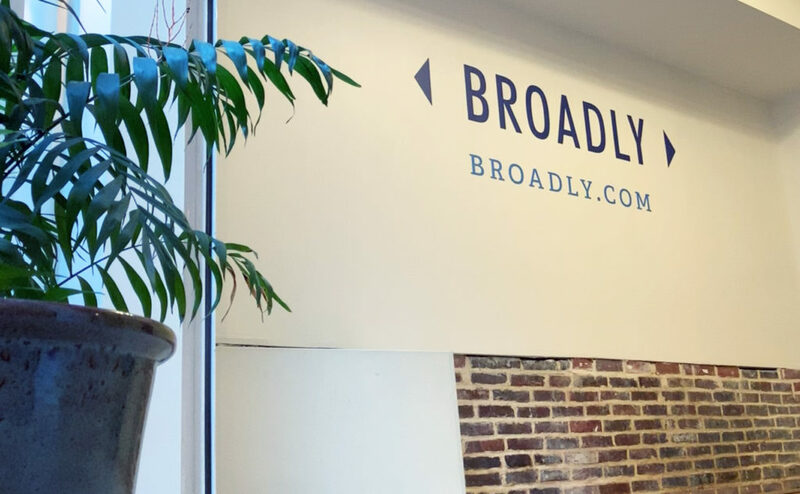 Broadly.com, the leading mobile-first productivity platform for small businesses, today announced its expansion to Baltimore, Md., with plans to hire 50 employees to staff its new office in Fell’s Point. Broadly develops easy-to-use tools for small businesses – such as web chat, text, online review acquisition and more – that enable them to communicate with their customers, raise their visibility online, and ultimately win more business. The expansion to Baltimore is the latest in a series of ongoing company developments, including its February acquisition of about.me. Last September, Broadly raised a $10M Series B co-led by original investor Foundry Group and new partner Calibrate Ventures. In 2018, the company launched its small business-focused web chat feature and integration to the Broadly mobile app. Broadly was also named #107 on the Inc 500 list of fastest-growing private companies in America in the magazine’s most recent ranking. More on Broadly.com Broadly is a mobile-first productivity platform that enables local businesses to communicate and engage with customers at every stage of their journey. Thousands of business owners, managers, and team members depend on Broadly every day to run their businesses from anywhere, in real time. Broadly is a venture-funded startup based in Oakland, CA. Visit broadly.com to learn more.